Health care shouldn’t be confusing. But we know it can be. 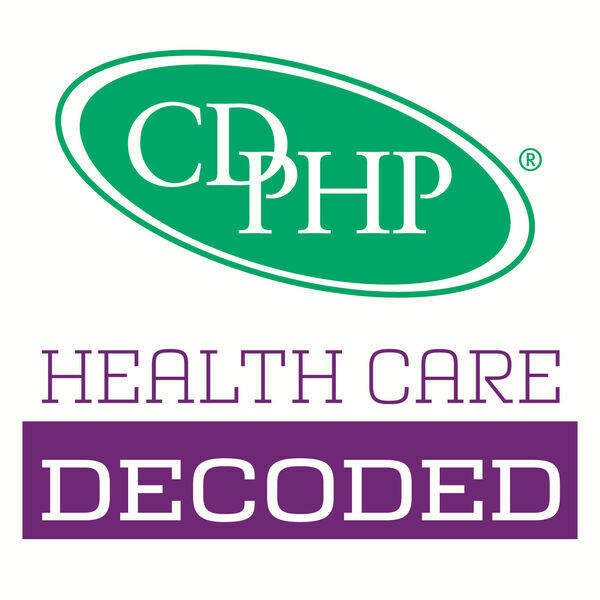 Health Care Decoded with CDPHP® is our effort to change that. Each episode features real, insightful, and most of all, relatable conversations about the health care topics that are important to you – from the rising cost of prescription medicines to incorporating more nutrition into your diet, we’ll be talking about it. It’s health care – decoded. All content © 2019 Health Care Decoded with CDPHP.